She came for 3 weeks she stayed for 15 years! Is Actress Maggie Smith somehow related to Michael Caine (who played the role of Alfred in the Batman movies by Christopher Nolan)? They do look alike, don’t they? Anyway, The Lady in the Van looks like a funny movie, I’ll give it a try. 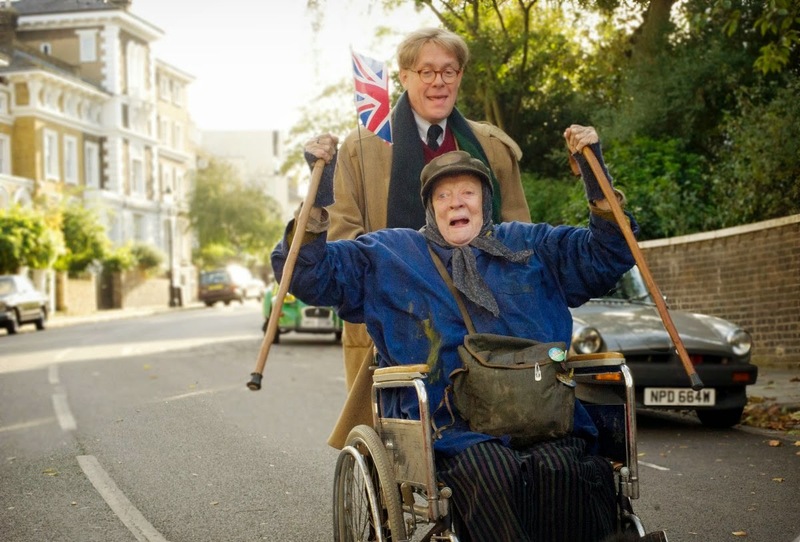 The release date of The Lady in the Van is set to November 13, 2015.